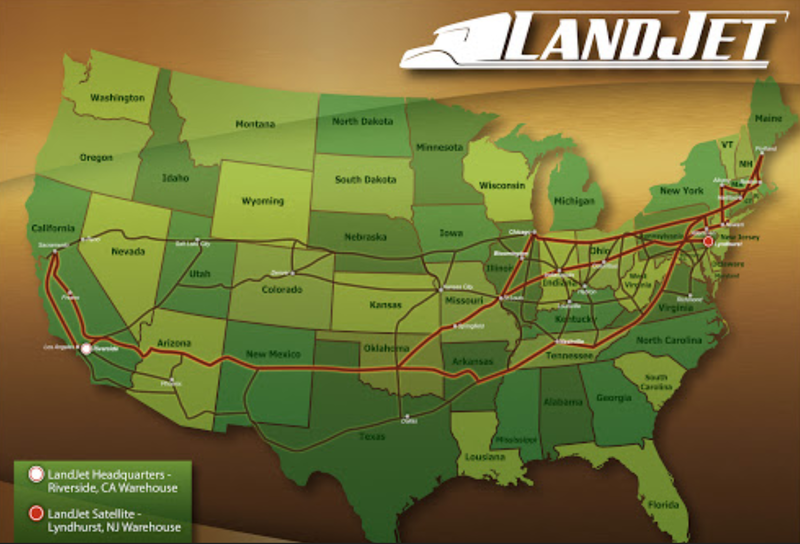 Our company is equipped with a dry transportation fleet that offers less than truckload, or LTL services, and full or total truckload services. 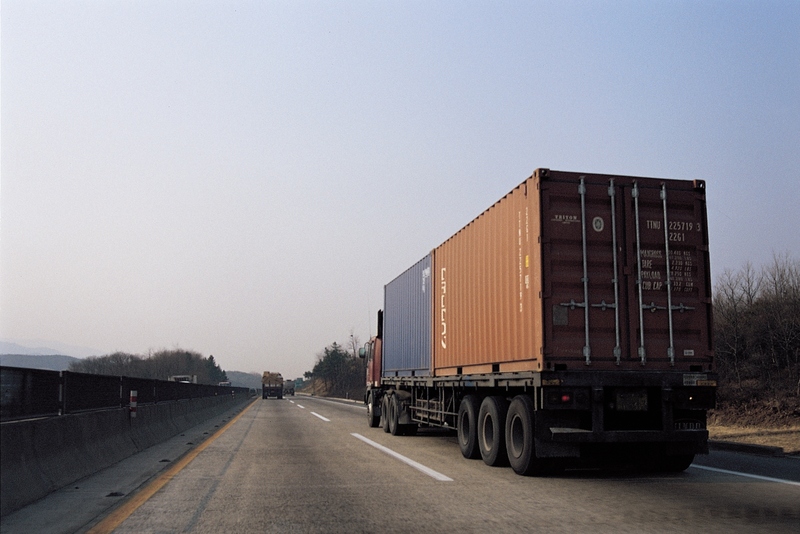 Our dry transportation equipment is dedicated to ensuring that your products maintain integrity until they arrive to their destination and beyond. We understand that quality equipment is vital to maintaining the quality of your product and are experts in dry transportation for this reason. The dry transportation and delivery process is too important to be overlooked and our drivers is fully capable and prepared to always protect the integrity of your product and business.